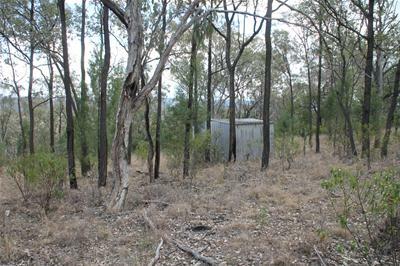 Take time out from the rat race of the city and enjoy the tranquility of your own bush retreat. 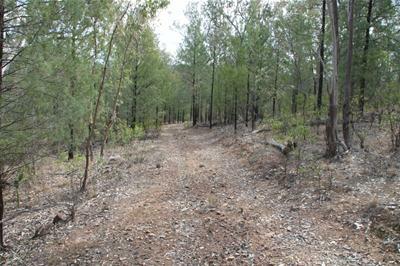 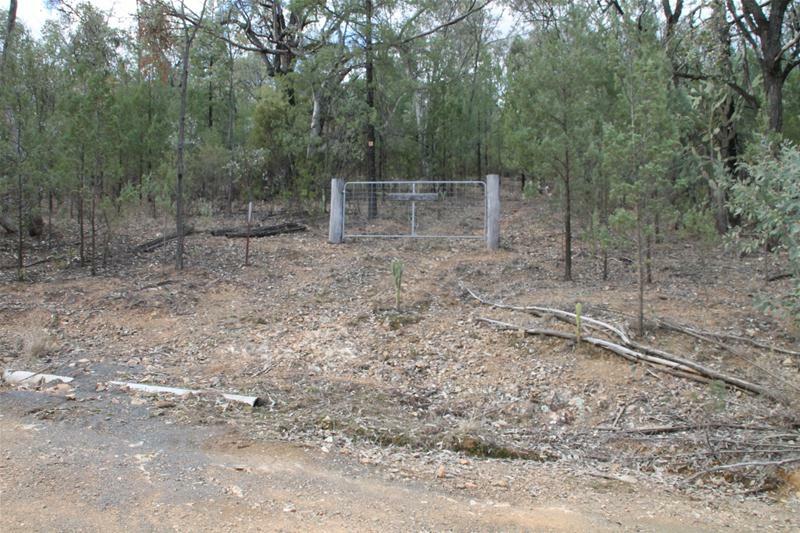 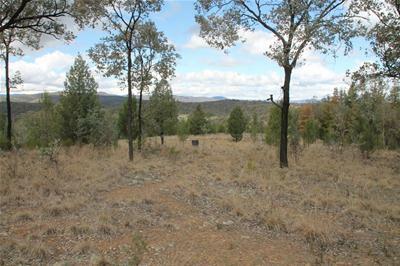 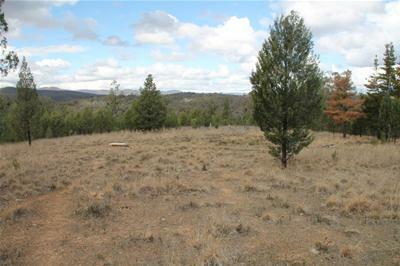 Just 50 kms west of Tenterfield and approximately 1 km from the Bruxner Highway on a very good gravel road, this property is on one freehold title and is 21.48 hectares (53 acres) of undulating traprock country with stunning views of the surrounding mountains. 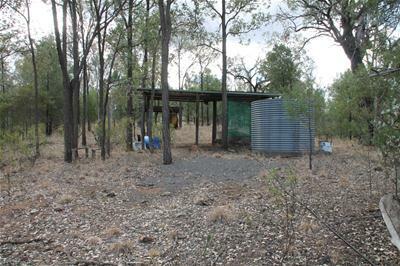 Excellent timber, a weekend getaway or hunting block, whatever your choice. 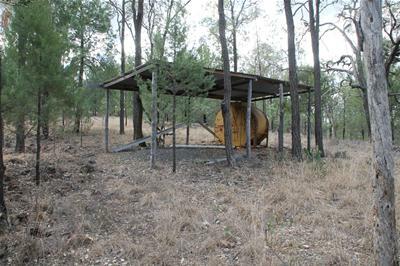 A couple of lean to’s, 2 tanks, and a garden shed are there and telephone, school bus and mail services are available. 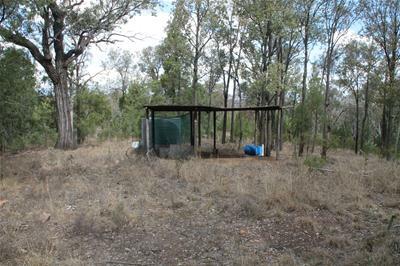 A small price for peace and quiet!